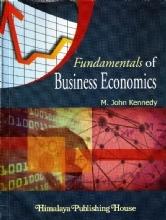 This book explores economics for the understanding and application of economic analysis in the process of business decision-making by the managers. 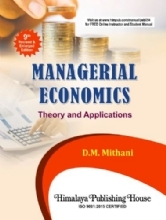 Understanding of economics as an applied science in management is crucial for the decision-makers in business tasks, such as correct pricing and marketing decisions and resource allocation as well as business forecasting and planning. 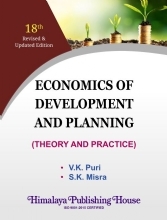 The book offers an exploration of economic concepts, principles and tools of analysis with illustration and cases on practical consideration as an outcome of over four decades long teaching with writing experience of the author in india and abroad. 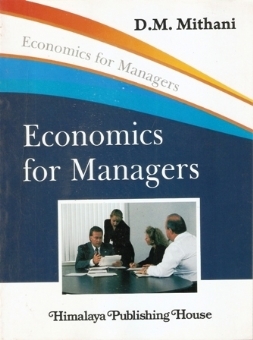 The Volume is also designed to cater to the syllabus of ECONOMICS FOR MANAGERS prescribed by the Gujarat University for the MBA-I Course, (Semester I). 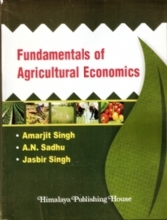 The book is research-based on the guidelines indicated in the syllabus. 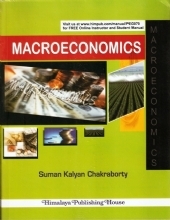 In topics of the synthetic approach is made by filling up the gaps in the logical development of the subject for a better understanding by the Indian students. 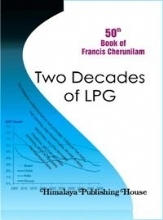 The next will be equally useful to the teaching fraternity as well. 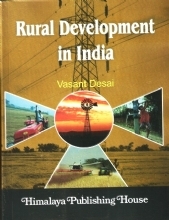 The book can also be fruitfully used by the students of management discipline in other Universities in India and abroad. The author takes this opportunity to express his sincere gratitude’s to Tan Sri Dr.Nordin Kardi, Vice-Chancellor, Universiti Utara Malaysia (UUM), Prof. Dr. Mohamed Mustafa Ishak, Deputy Vice-Chancellor (Academic and International Affairs), Universiti Utara Malaysia, and Prof. Dr. Mohamad Taib, Asstt. Vice-Chancellor, College of business (UUM) for their inspiration and encouragement.